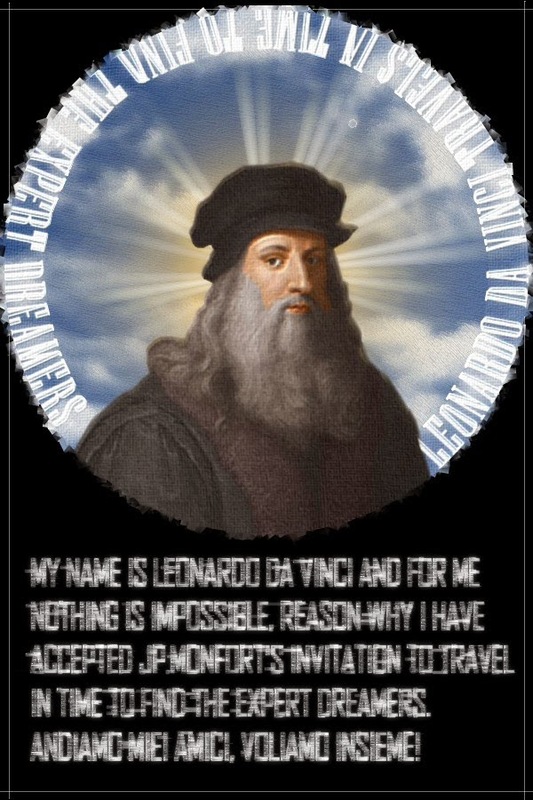 this email was too good to not share: "For Leonardo Da Vinci, Nothing is Impossible in The United States"
You are receiving this communication because you have been identified as an Expert in your area of activity. We invite you to join the The United States Strategic Team. If you are a Dreamer who loves, a Lover who dreams, please do send us your one-paragraph biography to unitedstates@expertdreamers.us. 2,985 Expert Dreamers from 197 countries and territories have already joined the best team designed to serve the long-term public interest of society. Obviously the content quality of my blog is going down hill rapidly lately.